Dalibor of Kozojedy was a knight who owned an estate in the Litomerice region. who was sentenced to death and imprisoned in the Prague Castle tower’s dungeon. What was his misdeed? Well, the crime he committed was to shelter some rebellious serfs. Such an act could not be pardoned and had to be paid for dearly. Dalibor could thus be seen as a kind of Robin Hood for the Czech kingdom under Vladislav Jagiello. He waited for his sentence for a very long time and passed it playing the “violin”, which he supposedly built out of matches. According to the legend he learnt to play the violin whilst waiting for his death in the dark inhospitable prison dungeon. Prague people heard him and his touching music awoke in them sympathy. They came to listen to his sad tones, took mercy on him and gave him food and drink. Some say that he was so popular that the authorities feared to announce the date of his execution. Either way one day the violin fell silent… You may have heard that famous Czech composer Smetana turned the idealised story into a famous opera. For those, who do not believe in legends, there is a “logical” but rather dark explanation about the reasons, why Dalibor became to be associated with the play of the violin. The word violin had also another medieval meaning – it was a torturing device. It was called violin because of its shape with holes for head and arms. Once the procedures started, there was “music” produced by the prisoners. Nevertheless, it was hardly harmonious and miles away from the gentle soft sounds produced by the violin. 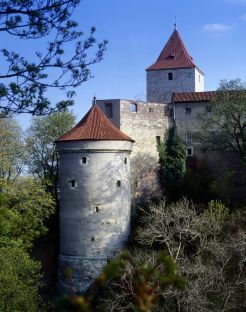 The tower was built in 1496 at the command of Vladislav Jagellon(czech: Vladislav Jagellonský) as a part of the fortification of the castle premises. In 1781 the tower burned down and due to fire damages it was reduced by one floor the following year. Since 1883 the tower has been open to public. The tower was used as a prison from its very establishment. The area designed for cells was separated by wooden partitionsand even heated. Less serious culprits were imprisoned on higher floors. The prison also had a dungeon for especially tough criminals, which was situated in the basement. Another famous prisoner was the zealous patron of art, the Count Franz Anton from Sporck who had, among others, a merit in the introduction of French horn in Bohemia. And the red of the wrinkled leaf! And his heart is filled with grief. That lies across his knees. Where the trees of Ironwood grow. I read my father’s pain. That sailed before the wind. With a host and a mighty horde! The witch-wife came to him. “Now hearken to me, thou goodly knight! For love of thy fair young face. 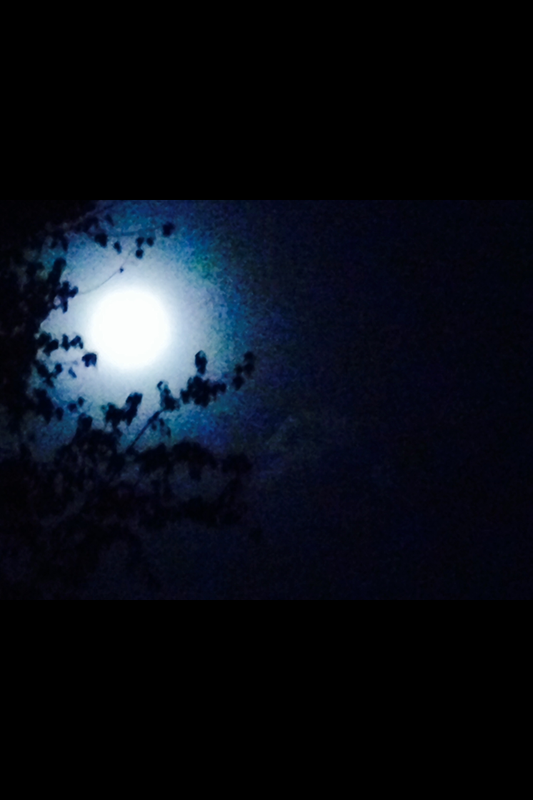 O’ nights beneath the moon. And her face was fair to see. And sealed it with kisses three. That bit through bone and mail. The wolf howled o’er the dead. And the sword of grammarye. The wolf did feed her fill. Where the hidden skerries be. In a swoon Sir Arngrim lay. Upon his face did fall. The warrior limb from limb. Ho ho for the red of the wrinkled leaf! That haunt the rocky fell! Ho ho for the white of the withered bough! Many can condemn things for their outward appearances. This may be obvious. But…once one looks past the obvious, they may begin to see something very different appear. A pretty decent documentary on the history of this brilliant poem and piece of language heritage.